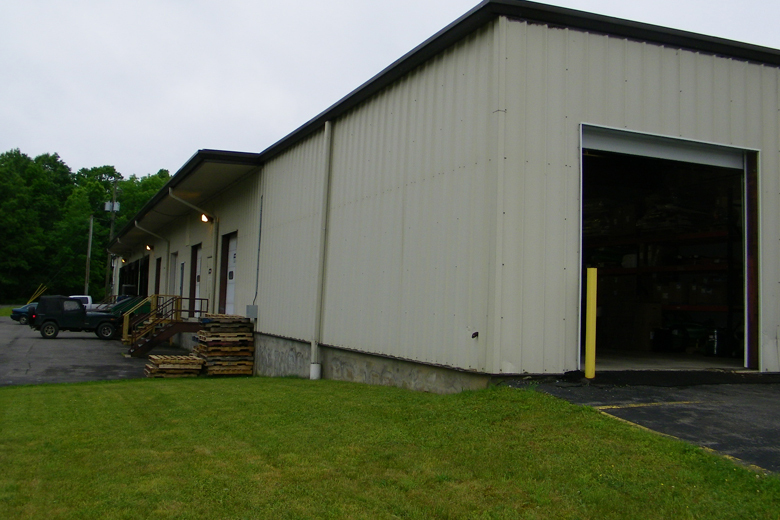 Office and light industrial uses are perfect applications for this building which contains approximately 28,000 square feet of gross building area. 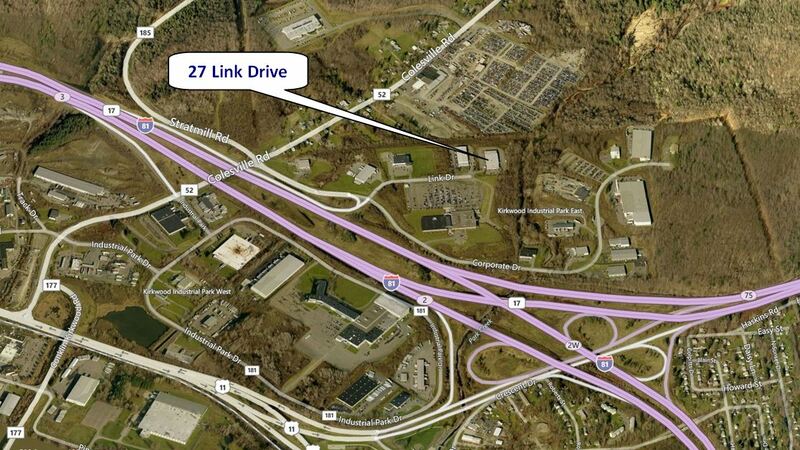 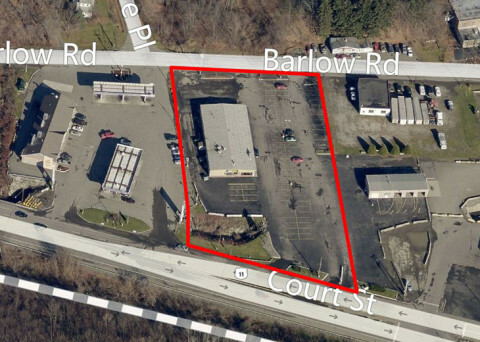 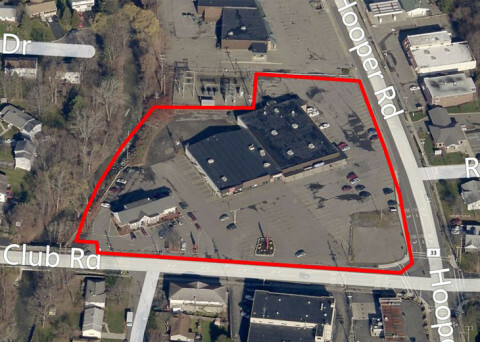 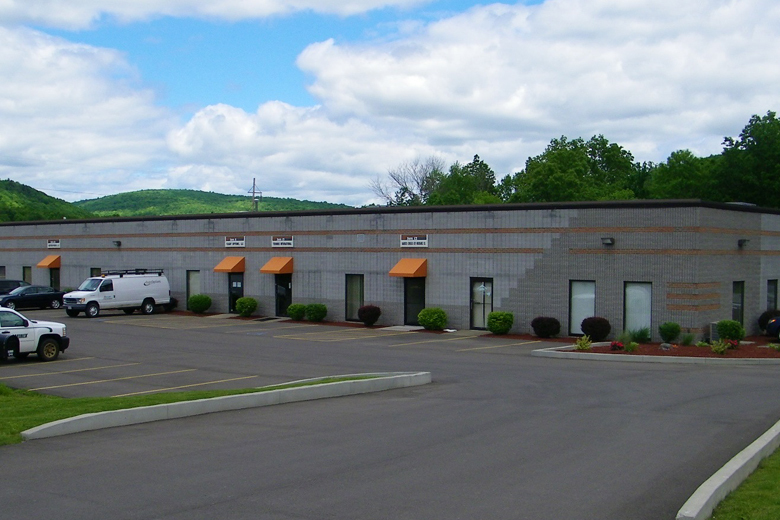 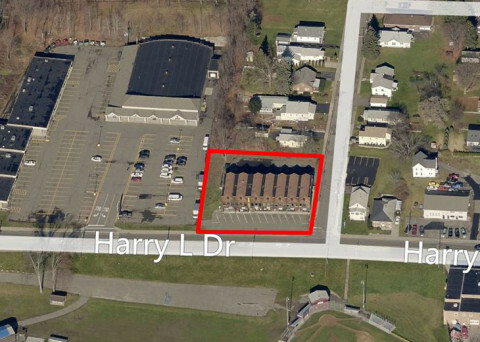 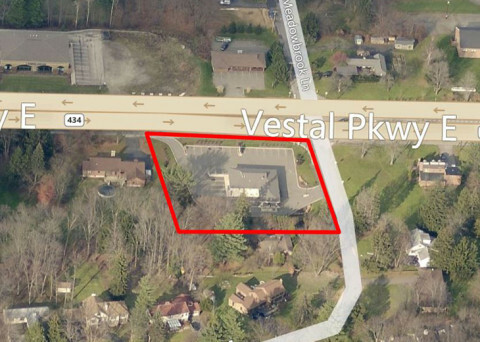 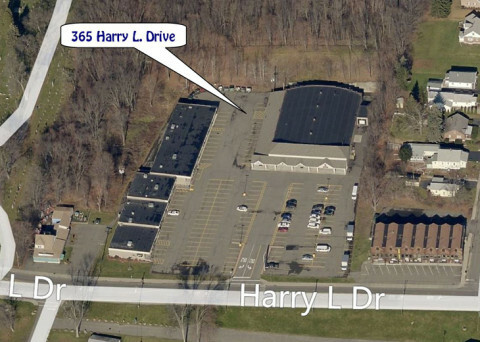 Built in the early 1990s and extensively renovated in 2011, this flex-space building is made up of tenants who desire a quality property, with a suburban location that has unparalleled access to the Interstate 81 corridor. 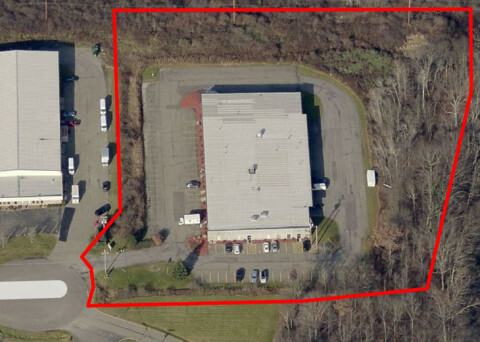 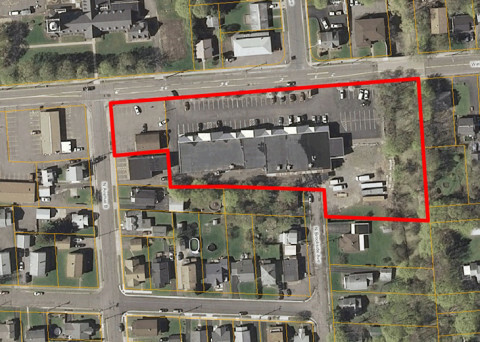 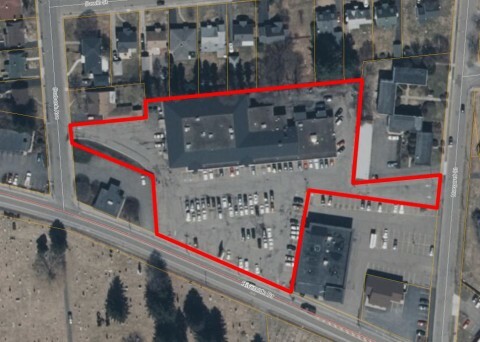 This building is demised into suites ranging from 1,500 to 7,000 square feet, and each has been configured for the specific use of the tenant. 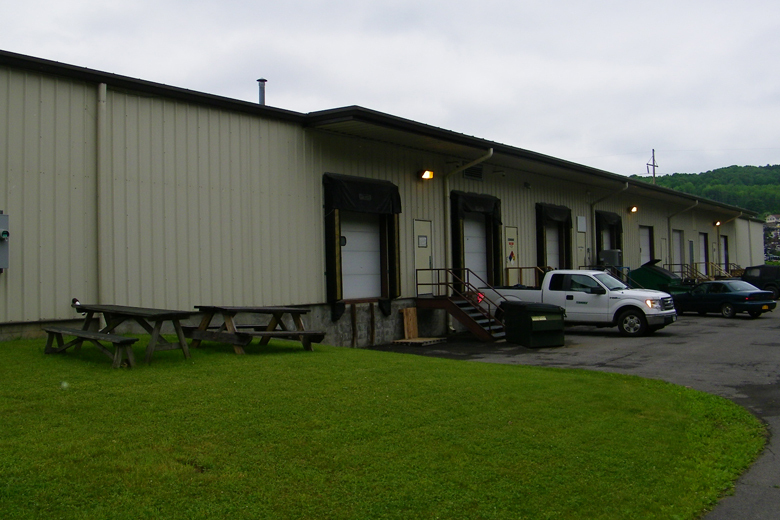 The building has overhead doors at dock height enhancing the utility and the ample site allows for on-site staging. 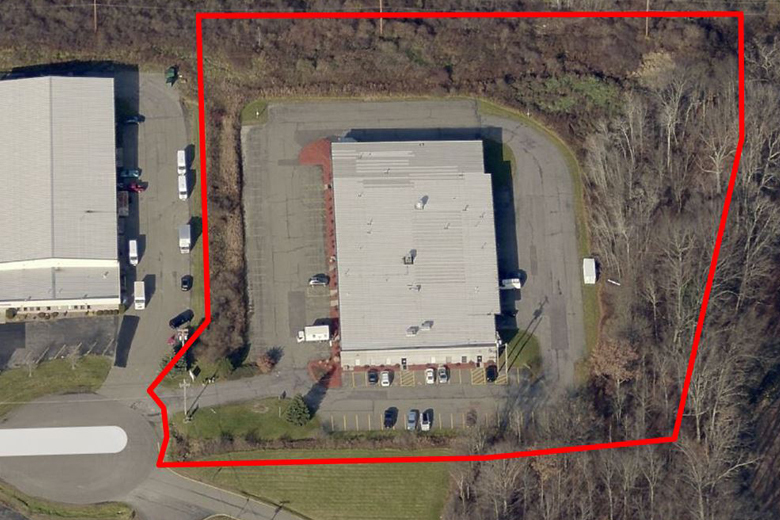 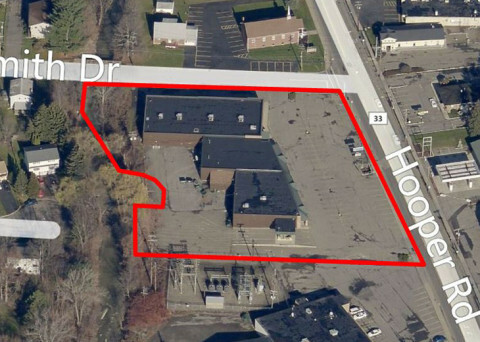 10,000 SF Space – Available Now!